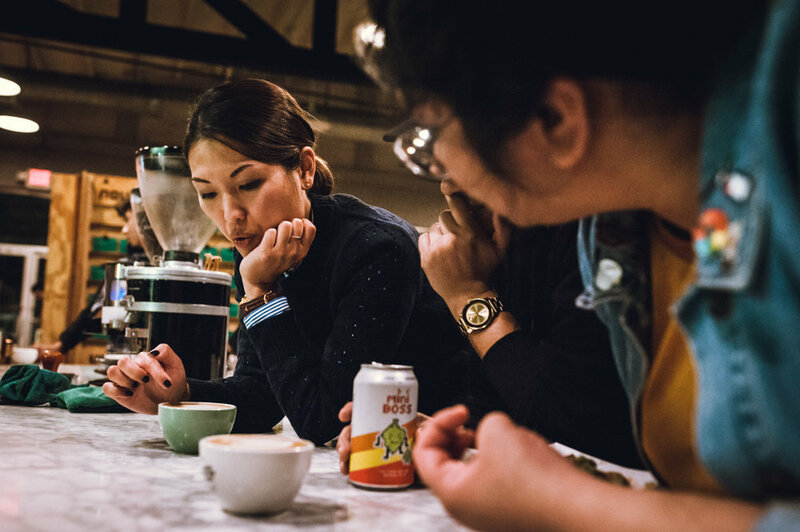 Boomtown client A 2nd Cup held an amazing latte art throwdown last night to raise money for their “Brazen Table” program — they’re teaching survivors of human trafficking coffee, culinary, and life skills and helping them get back on their feet and find work. How amazing is that!? A 2nd Cup was one of our first wholesale customers, and we love the relationship we have with a group of folks that are both serving amazing coffee and using coffee as something more. Peep the photos!